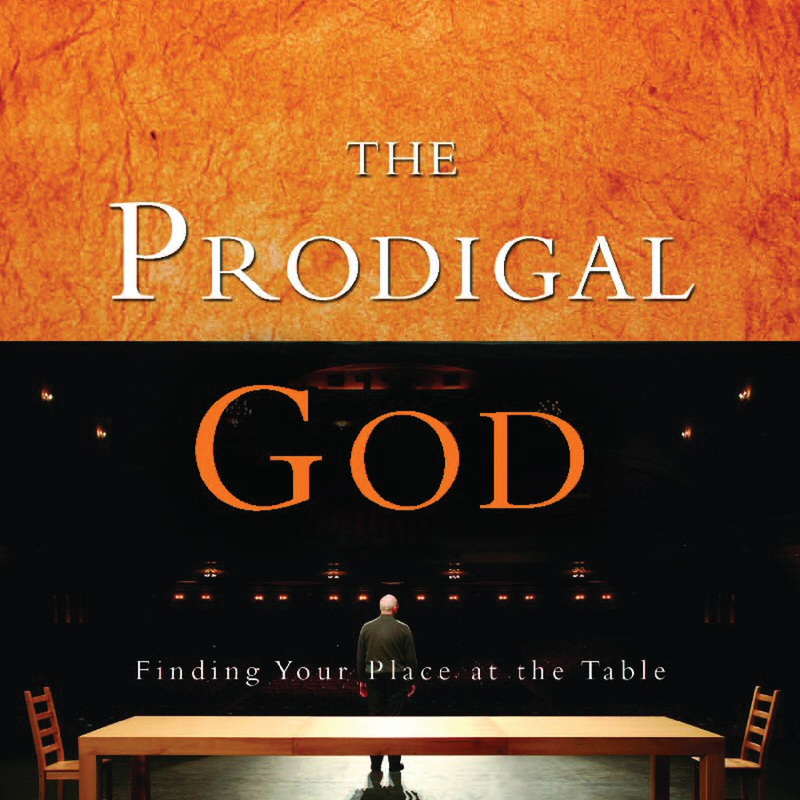 ‘The Prodigal God’ promises to open your eyes to the powerful message of Jesus’ best known and least understood parable: The Parable of the Prodigal Son. Over five Sunday evenings (January 18th – February 15th) Dr. Tim Keller’s material will bring us fresh insights from each of the characters: the irreligious younger son, the moralistic elder son, and the father who lavishes love on them both. If you’ve never been to Small Groups before then there is no better time to start with this series that claims to challenge the devout and the skeptic alike to see Christianity in a whole new way. For further details about what happens at Small Groups visit our Small Groups page.